This lyophilised calibrator (order no. 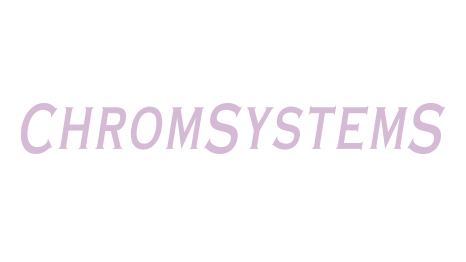 5009) from Chromsystems is based on human plasma and should be used according to the instruction manual. 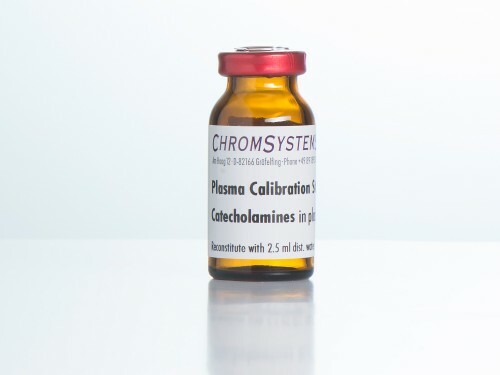 It is designed to calibrate the measurement method in clinical diagnostics for the quantitative determination of catecholamines in plasma. While following the instructions the calibrator should be handled and measured in the same manner as a patient specimen. An alternative is the aqueous calibration standard (order no. 5003) that is directly injected into the HPLC system without sample preparation.